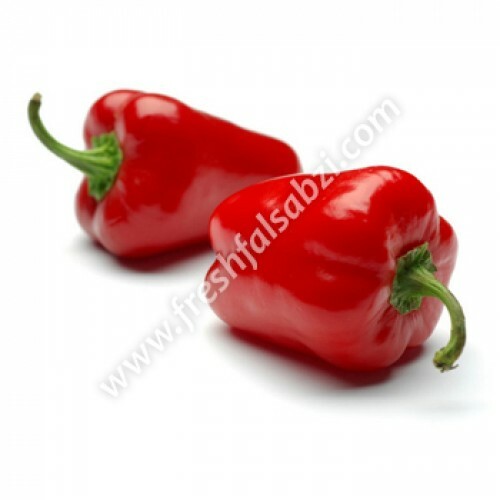 Red Capsicum is rich in carotenoid, phytonutrients and contains nearly eleven times more beta-carotene than green bell peppers as well as one and a half times more vitamin C. It contain sugary, almost fruity flavor. Pimento and paprika are both arranged from red bell peppers. Capsicum is used for various problems with digestion including upset stomach, intestinal gas, etc. It is also used for conditions of the heart and blood vessels including poor circulation and preventing heart disease.